any similarity to any other tag or tutorial is purely coincidental. It was written by LadyAries on February 16th, 2015. PSP: I am using X2 but any version should work. 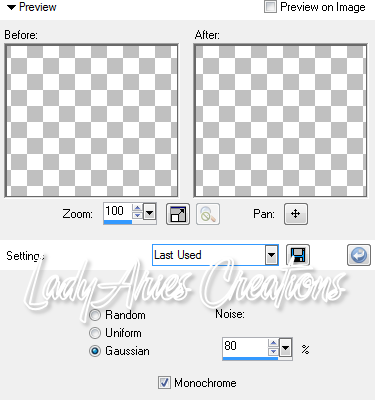 PlugIns: Eye Candy 6, Gradient glow for the name. 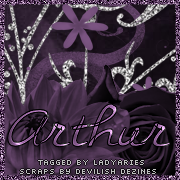 I am using the fantastic PTU kit " Heartbreaker" by Devilish Dezines. I am using the beautiful art of Arthur Crowe. And it can be purchased from Arthur Crowes Factory. This is a PTU tube and you must have a license to use. Open a new image 851 x 315 for banner. Copy & paste paper4 into your tag. Element28 resize 45 percent-mirror, copy & paste to the left side of your tag. Element5 resize 55 percent, copy & paste to the left side of your tag. Element7 resize 50 percent, copy & paste to the left side of your tag. Element11 resize60 percent, copy & paste to the center of your tag. Element49 resize 25 percent, copy & paste to the left side of your tag. Element50 resize 35 percent, copy & paste to the left side of your tag. Element24 resize 20 percent, copy & paste to the left side of your tag. Element21 resize 10 percent, copy & paste to the left side of your tag. 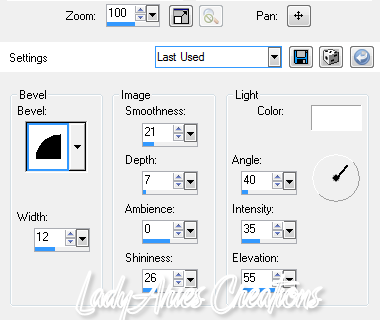 I have used the close up 2 tube resize 90 percent, copy & paste to the right side of your tag. See my tag for details. Add more elements if you wish to. Do not deselect yet. 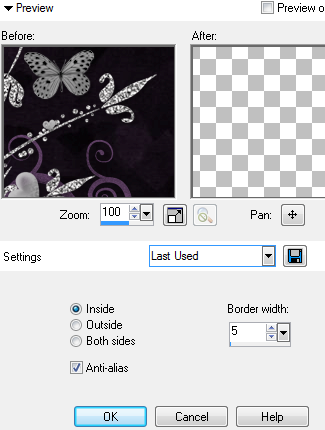 Now flood fill your border with a color of choice, I have used #5f4164. Click on Adjust, Add/remove noise, Add noise with these settings. Apply the correct artist copyright and license info and save as a PNG, then add your name and merge & save. 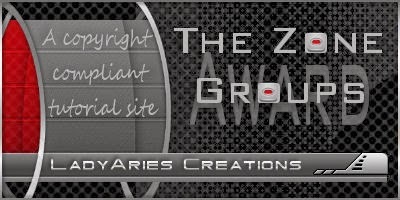 Copy & paste the banner into your tag, slide it around so that the bottom left corner is showing. Merge visible and repeat steps from above for your boarder & noise. If you add the tube be sure to apply the correct artist copyright and license info and save as a PNG. Now add your name and merge & save. When you are happy with your tag merge all layers.